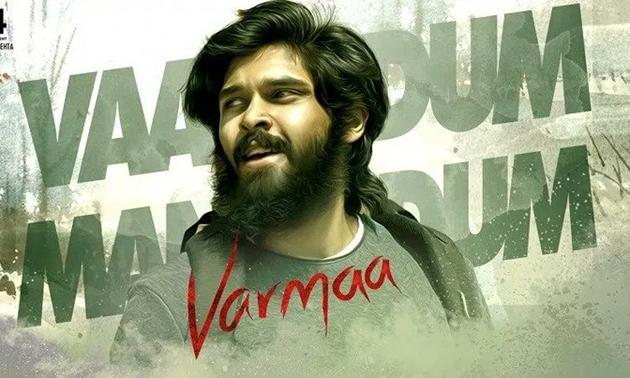 Varmaa, the official remake of Arjun Reddy in Tamil has been called off after the director and producer of the project were not on the same page regarding the final copy of the film. 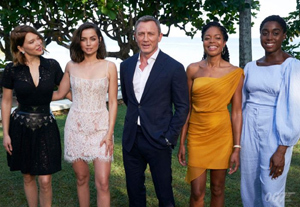 Despite encountering huge loss of money, manpower and the effort, the creative personalities associated with the project decided to scrape off the film's footage and start afresh. Since the announcement regarding the same was already made, we are now left with huge speculations about the director who is going to handle a huge responsibility for the project. After Bala's exit, Gautham Menen's name did rounds for a while but now a new name popped up in the Chennai media. As per the latest reports, 'Arjun Reddy' movie assistant director, Girisayya might take up the responsibility of completing the movie. He was supposed to do a movie with Samantha but it has been called off. 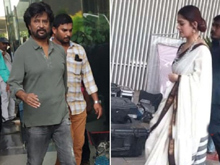 As Bala took an exit, the makers are planning to bring Girisayya on board for the film as he was one of those few who closely traveled with the original. This development is yet to get confirmed and the makers will take a final call very soon.